I am constantly trying new products! How I’ve never been peer-pressured into drinking or doing drugs, but can be swayed into believing that a $6 body lotion will erase my stretch marks forever … says a lot about me. I wanted to do a post about some of the toiletries that I am always reaching for. Sharing not only products that I favor, but ones that I continue to repurchase as well. 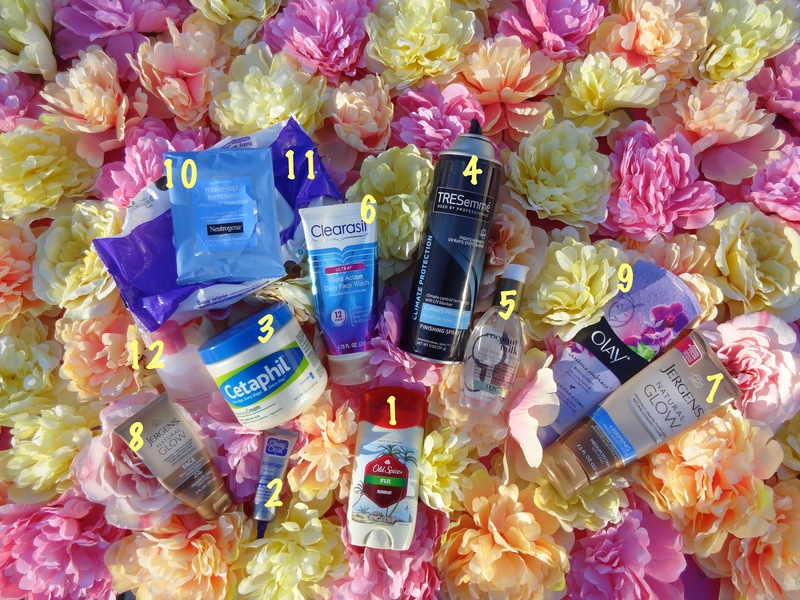 Here are my 12 tried-and-true toiletries UNDER $10! While these products may be some of my favorites, that doesn’t mean they will be yours too. I am here to share what I know and love, and hopefully help you learn something new along the way! Yes, I use men’s deodorant … and you should too (especially if you are a man). I was first introduced to the idea of using men’s deodorant, when I watched a friend apply it before going out one night. I couldn’t believe it! A WOMAN, using a product made for a MAN?! If you’re unsure about making the switch, try it before a workout. What better way to test out a product that promises to prevent odor, than at the gym? 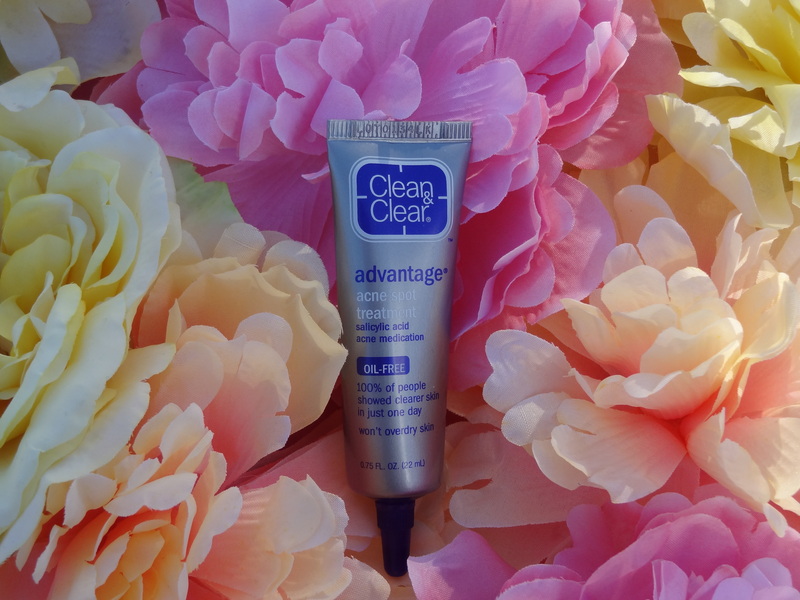 I have been using the Clean & Clear acne spot treatment since I was in high school. There’s a reason it’s been around for almost a decade, and that’s because it works. When needed, I apply a tiny squeeze of the treatment to my pimple(s) after washing my face. It is best to apply this product to a clean face before bed. A little goes a long way! A few years ago, I developed cystic acne on my face. One of the products my dermatologist recommended, was Cetaphil’s moisturizing cream. 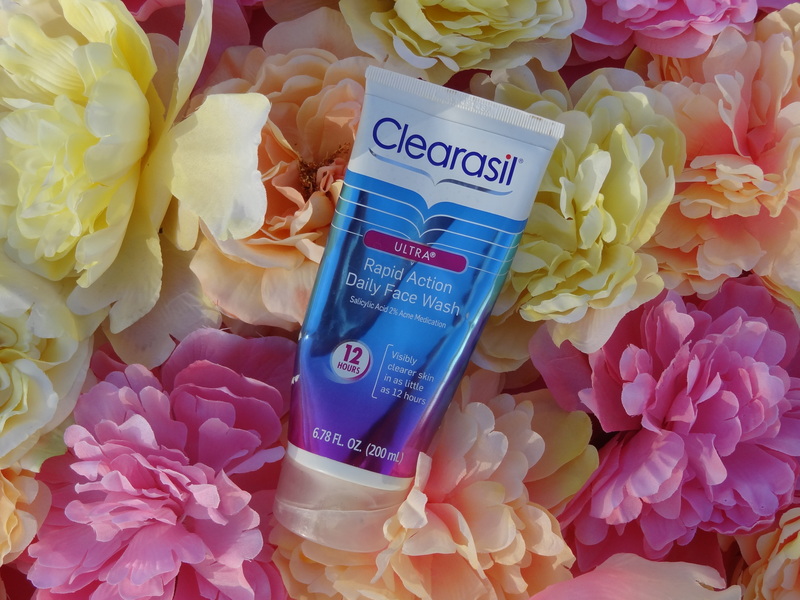 For those of you who have/had acne, you know how dry your skin can get – ESPECIALLY if you’re on a certain medication or using a topical cream. For me, this stuff was a life saver! Although I am cured of my acne, my skin has been super dry ever since, so I still use this daily. 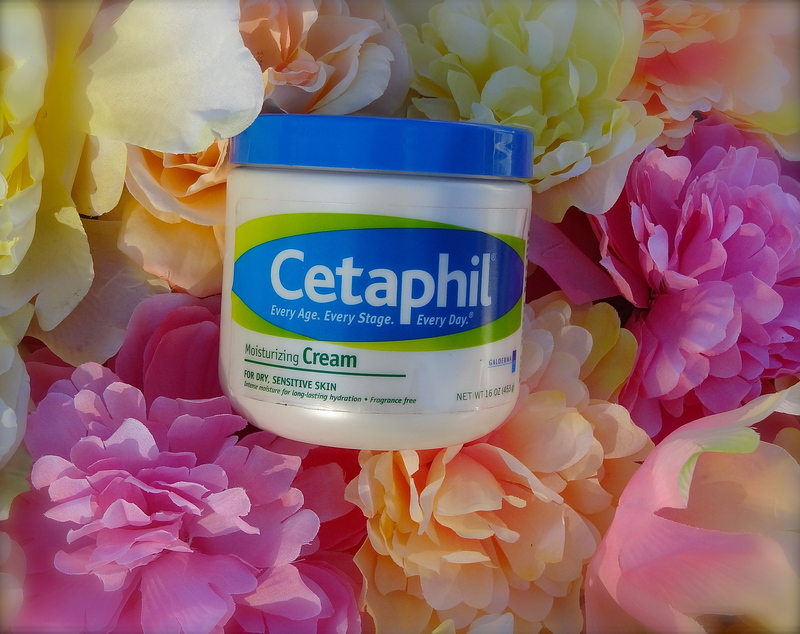 Cetaphil’s moisturizing cream is excellent for those of you with very dry skin. However, people with oily skin might want to steer clear of this product, as it can be very greasy! This has been my favorite hairspray for the past three years. 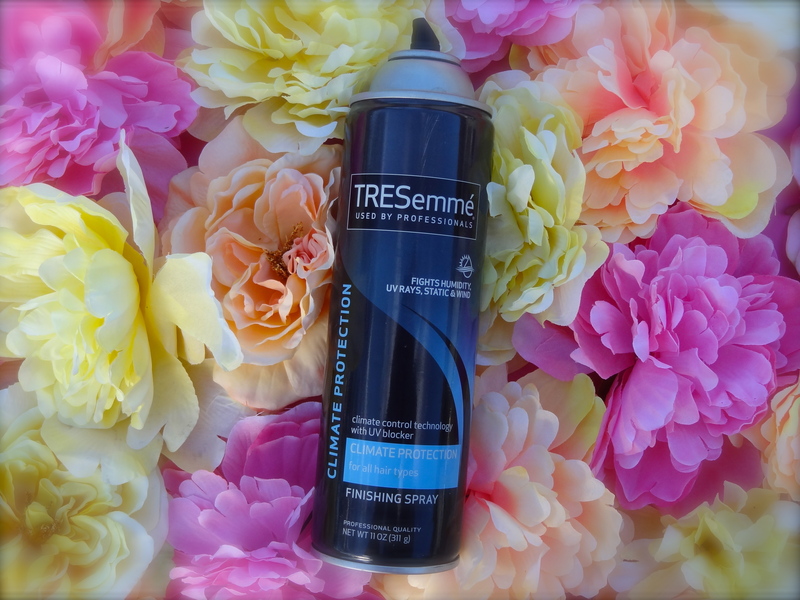 During that time, I have tried several other sprays, but none have compared to what TRESemme’s Climate Control does for me! Whether the weather be hot, cold, windy … you name it, this hairspray will keep your hair intact AND touchably soft! I picked this up last summer, and have yet to put it down. 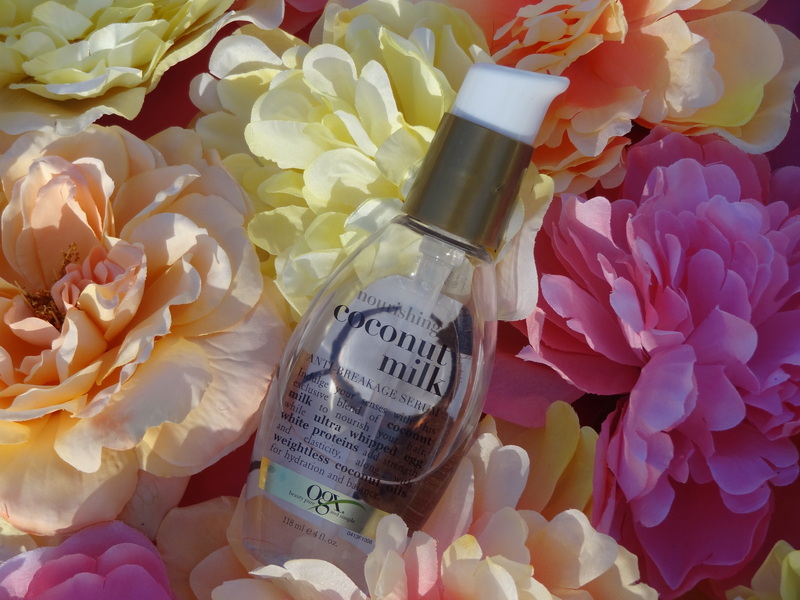 The coconut milk serum has been extremely rejuvenating for my hair, specifically my split ends! If you have dry or damaged hair, this stuff is a must try! PLUS, it smells UH-MAY-ZiNG! I apply it 2-3x a week to my towel dried hair, after showering. AVOID applying anywhere near your roots. I never apply the serum past the nape of my neck, doing so could make your freshly washed hair look greasy. 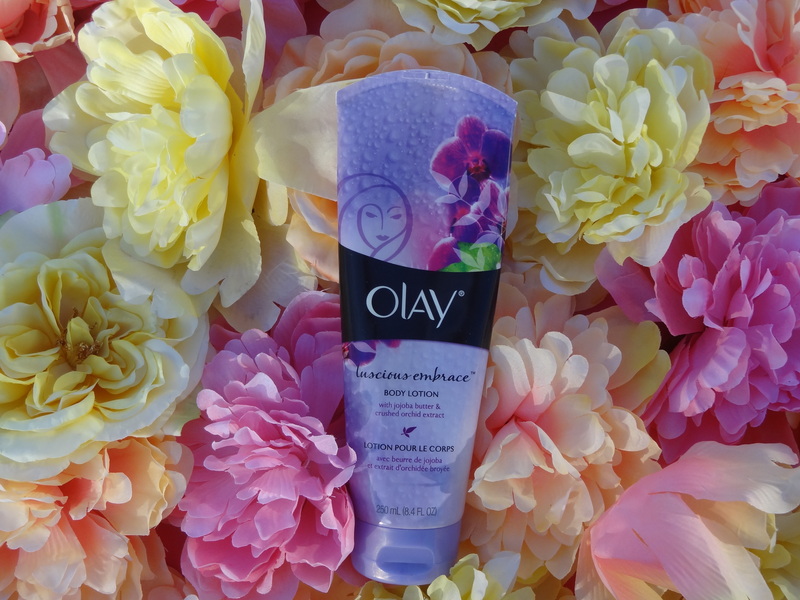 If you’re impatient and prone to breakouts like me, this is a great face wash to try. Anytime I sense a breakout or pimple coming on, I make sure to wash my face using the Rapid Action Face Wash. I can vouch for it being true to its word of promising clearer skin in up to 12 hours! Luckily, they finally came out with a new … less terrible scent. 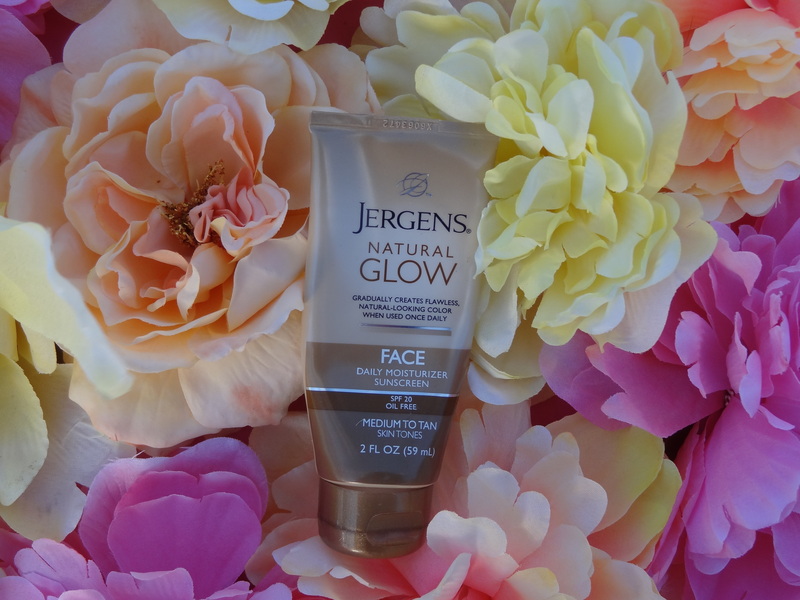 As someone who loves having a beautiful bronze glow year round, this product is great to use. It will give you a subtle, yet noticeable tan! For best results, APPLY DAILY. You will not benefit from this product if you use it less than 3x a week. Wash your hands immediately after application. 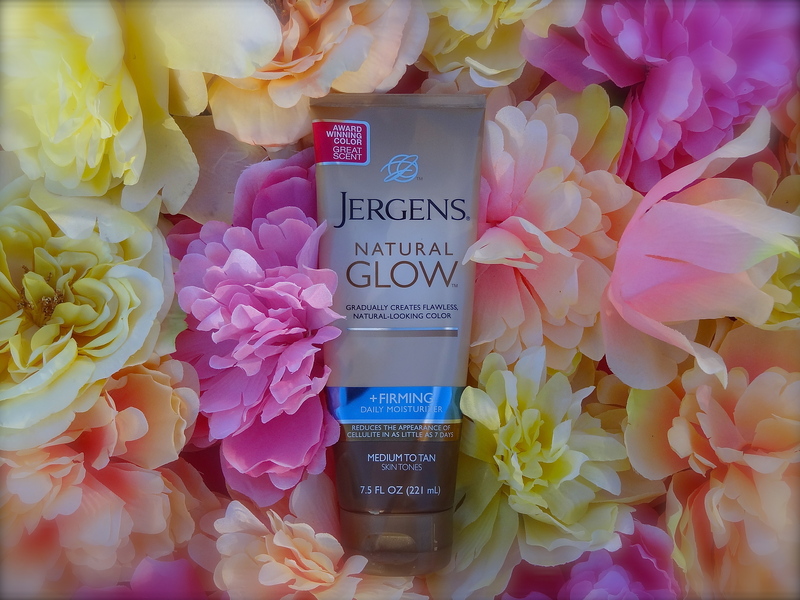 I use my Jergens Natural Glow Face Moisturizer in addition to the body moisturizer for optimal results. I like to keep this in my makeup drawer, and apply it before putting on foundation. Keeping it where I keep my makeup, helps me to remember to apply it often. No ad or recommendation led me to purchasing this product. What did? The smell! As I was perusing the aisles of Target (on one of my three weekly trips there), I came across this heavenly scent. IT. LITERALLY. SMELLS. SO. GOOD. Aside from the irresistible orchid smell, its long wearing abilities are what bring me back every time! Apply product after drying off from the shower. 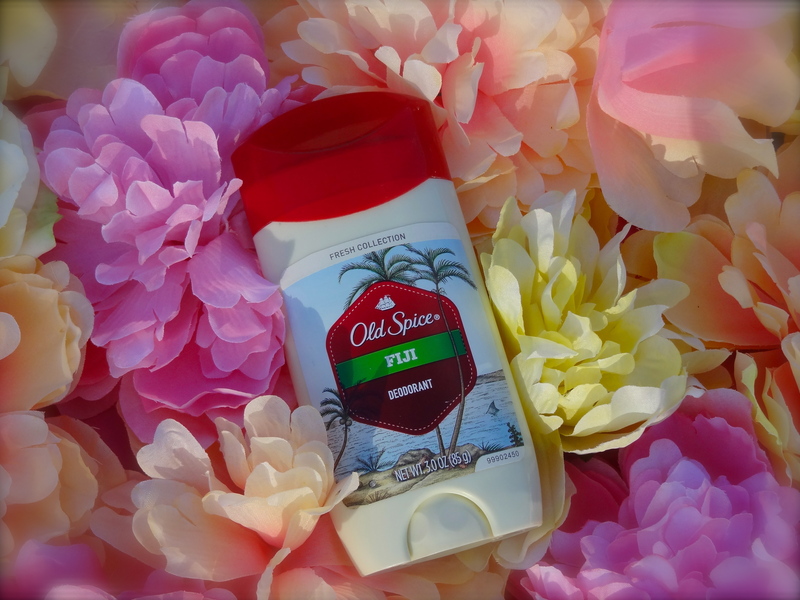 The scent will have you feeling fresh and beautiful! To remove my eye make-up, I dab a penny size amount of my Maybelline Expert Eyes onto a baby wipe, and gently rub it on my eye. I like to use the Neutrogena cleansing towelettes for when I travel. 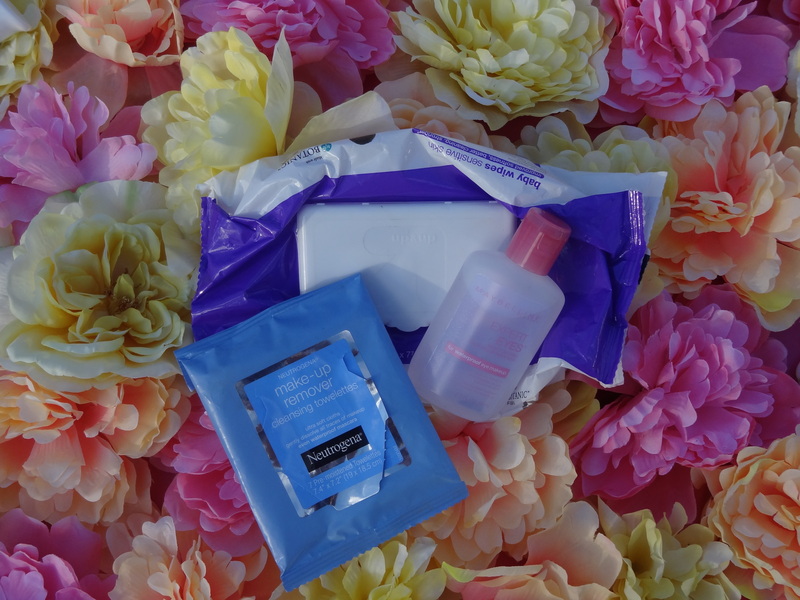 The only reason I don’t use them regularly, is because I find that going the baby wipes + eye makeup remover route does the job just fine, and is much cheaper in the long run. If you can afford to splurge on the Neutrogena make-up removing towelettes for daily use, buy those! It is less work, and cuts your makeup removal time in half! 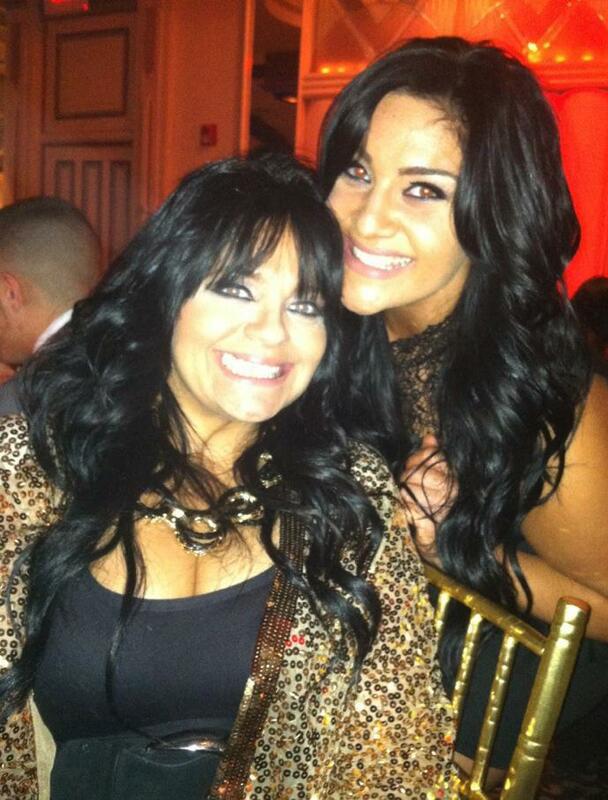 ← Welcome to Slexa Says!